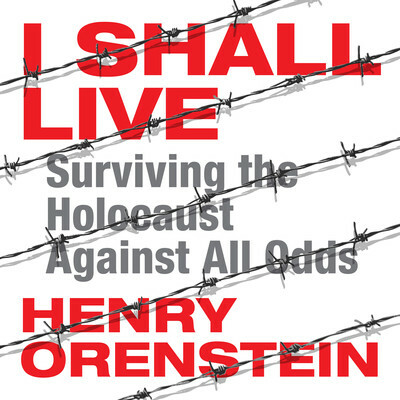 Henry Orenstein is a philanthropist, inventor, entrepreneur, and holocaust survivor. After surviving much of World War II in various concentration camps, he became a toy maker, convincing Hasbro to produce Transformers. He holds over one hundred other patents, including the hidden poker camera. He is the creator of poker tournaments and television shows and is in the Poker Hall of Fame.